From the hinterland to the glittering coastline, the Northern Rivers region of New South Wales offers tree change and sea change opportunities in towns with unique personalities and lifestyle perks. 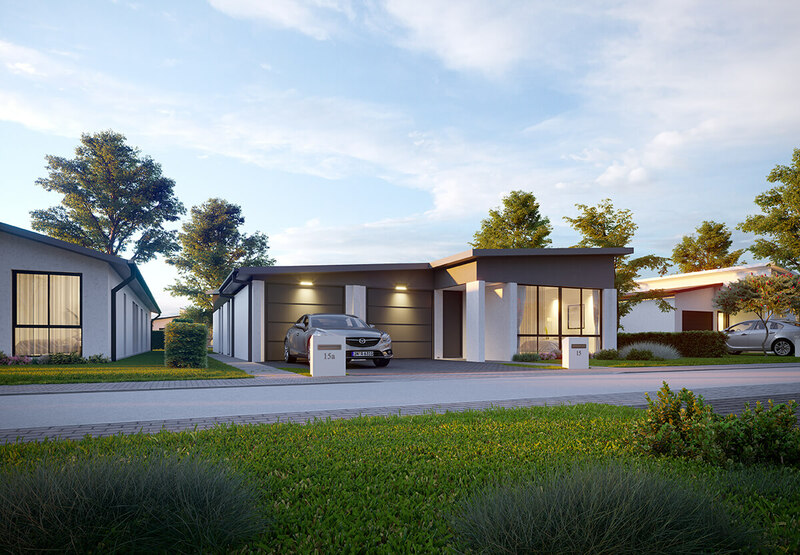 In recent times, savvy investors have focused on Ballina as an area of rapid growth in the Northern Rivers. Throughout the region, upgrades continue for transport, medical services, retail facilities and education, so sustained job growth is on the rise. So, with all the boxes ticked for community infrastructure, what is it that makes this area one of the country’s most liveable? An abundance of lifestyle options. Byron Bay headlines a wealth of Northern Rivers beaches. Northern Rivers is dotted with charming towns renowned for their friendly, artistic and community-driven spirits. From local fresh food markets to environmental initiatives, youth theatre and live music events featuring homegrown bands, residents here are filled to the brim with support for their communities. With nature looming large around every corner, there’s plenty of space for solitude. However, if you want a pub or market where everyone knows your name, you’ll certainly find it here. Surfing, snorkelling, diving and even frolicking with dolphins in the wild is pretty standard here. 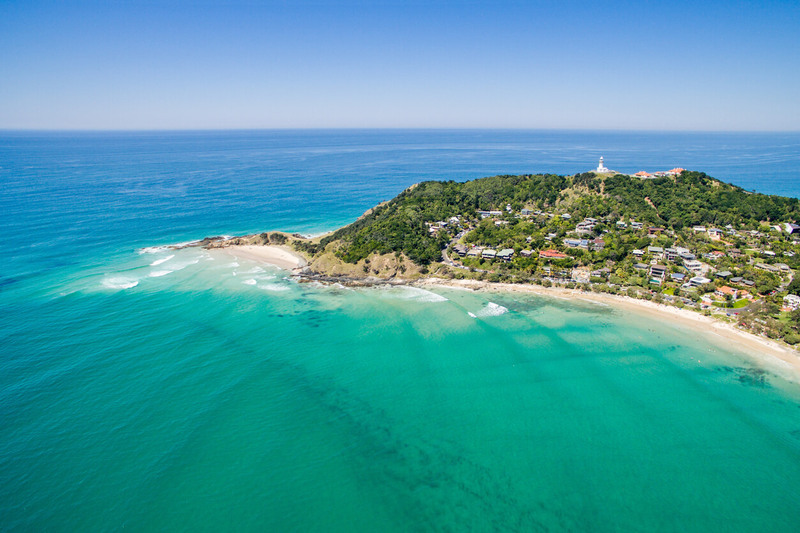 With Byron Bay and its picturesque lighthouse headlining the beaches of Northern Rivers, you know you’re in for a watery treat on the weekends. Surfing, snorkelling, diving and even frolicking with dolphins in the wild is pretty standard here. Soak up the family-friendly, beach town vibe of Kingscliff, watch the pro surfing action at Cabarita Beach, find a remote stretch in Pottsville or discover 32km of golden sand in Ballina. And that’s all just for starters. 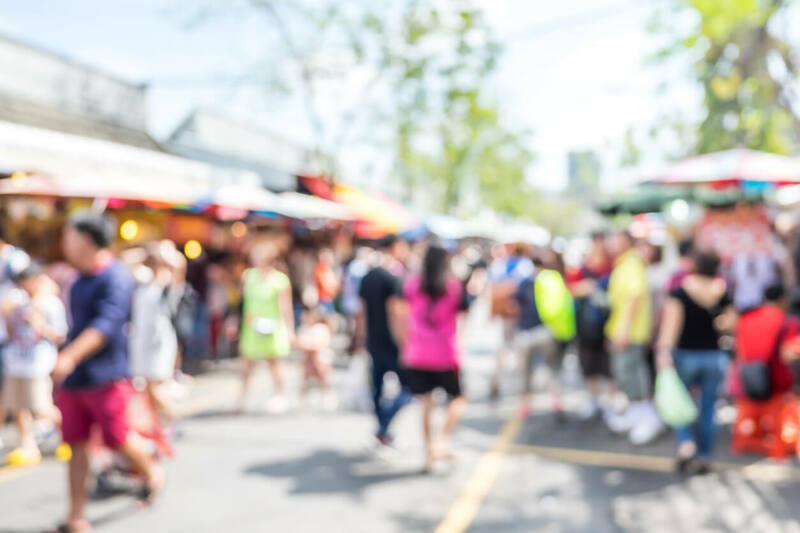 Community spirit thrives, with festivals, markets and events. Road trips throughout Northern Rivers are relaxing journeys across easy-going highways, coastal and country roads, flanked by rolling hills and lush rainforests. Therefore, it’s a very simple matter indeed, to pop the kids in the car and head out to one of many attractions. The town of Nimbin is a colourful, art-filled spot with quirky characters, famous markets and the Nimbin Candle Factory. Explore Tropical Fruit World in the Tweed Valley, hike to the top of Mount Warning, take the boat out on the Tweed River and discover the spectacular Minyon Falls. Along with the more popular attractions, there’s always another off-the-beaten-path spot to discover. Farm-to-table dining is big business in Northern Rivers, from Byron Bay’s swish restaurants to fresh cream and scones at country cottages in the hinterland. Whether you’re sipping coffee at a quirky cafe in Brunswick Heads or doing your weekly shop for fresh produce at the Mullumbimby Farmers Market, the region is a mouthwatering mecca. With beaches, rainforests, a scrumptious food scene, a plethora of attractions and expanding infrastructure, it’s no wonder people flock to Northern Rivers to invest in an idyllic lifestyle change.